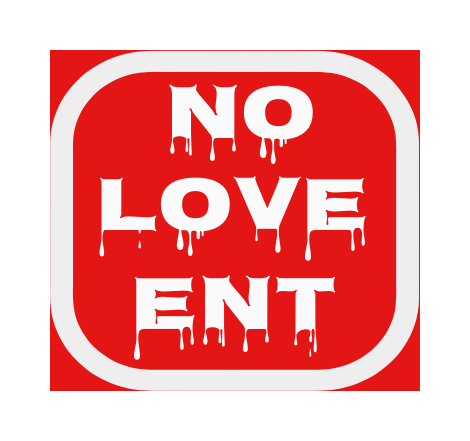 No Love Ent. is looking for on the verge entertainers. This casting call is for talented individuals looking to gain exposure. Must be between the ages of 18-36; outgoing, energetic, talented and motivated. Submit a headshot, short video of your talent(s), and your social media information. This casting notice was posted by: No Love Ent. LLC.